Straw Pellet Silo and Hay Pellet Silo just add straw or grass and in a few moment you will get straw or hay pellets. 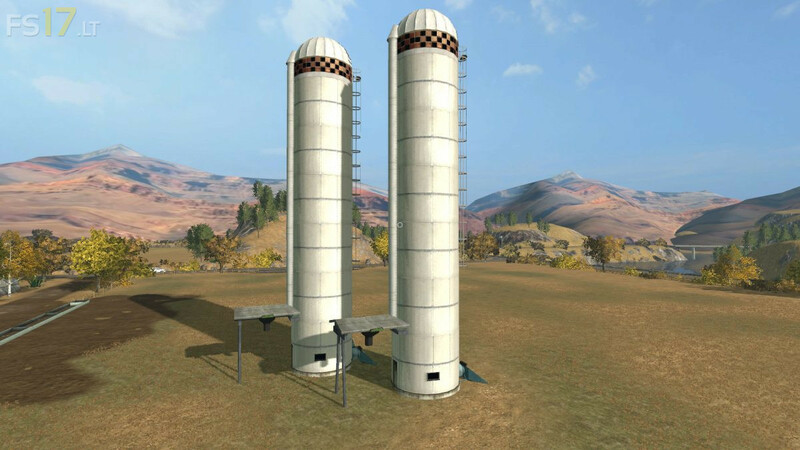 The Straw Pellets can be used for the cow and pigs bedding or you can sell it at the livestock market in the Platinum Edition Map. The Hay Pellets can be used to feed your animals or you can sell it in the livestock market in the Platinum Edition Map.